So as the season start to change, I would like to share some of the trends awainting for us next season. After fashionshows and streetstyle I made a recopilation of them, trying to show the ways you can add this trends to your everyday outfits. Hope this could help to make a shopping list to be ready for next fall and winter! Either with total look or just some main pieces, this color is one of the strongest of the season. Best if combined with winter colors (black, grays and white). I love this color because it's very elegant and doesn't tired at all. This trend has already started with the so used boyfriend jeans, so you better go to your brother/dad/boyfriend closet to search for some ideas... Buttoned collar shirts, blazers, oxford shoes... there are plenty combinations you can experiment with. 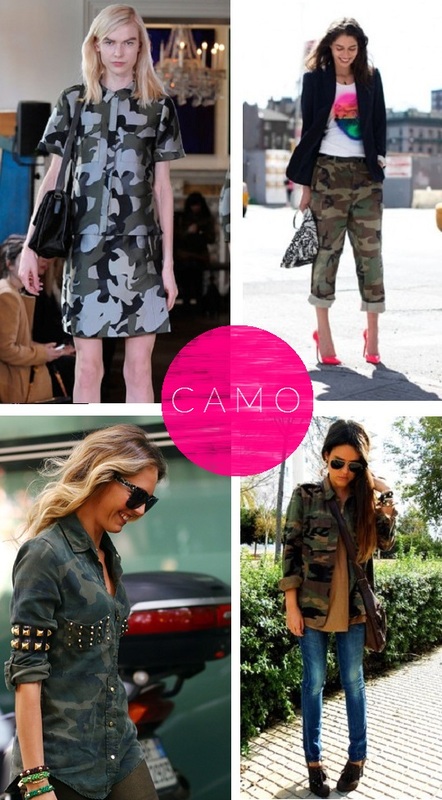 This camo trend has also already started, but it comes stronger this season, mostly because of its use on jackets and blazers, but also on pants. I recomend to not exagerate with the use of this print, but just as a highligher of your outfit. I personally love how it look with a balzer or any other item that's more elegant, because it gives the look a balance between formal and casual. It's the total-white trend of the summer, but adding up a little bit the pallete... A very neat and elegant trend, that can be used as much as your imagination goes. 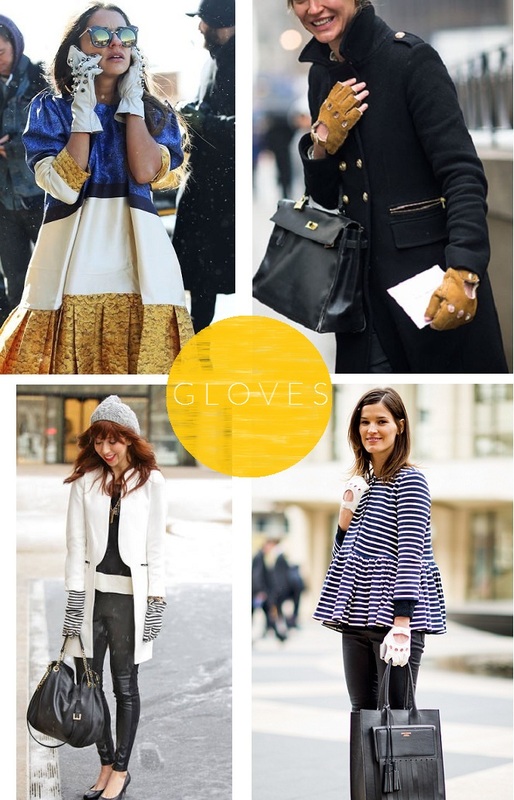 I absolutely adore this trend because I'm a huge gloves fan!! (sadly the weather in Guadalajara doesn't get that colder in winter to use them all the time). The lenght of the gloves goes from short to medium. You name the style! studs, lined, finger opened, leather, mohair.... I can't wait to start wearing them!! Feathers will be very trendy this season.. specially in skirts and coats, in a really elegant way... looks inspired in swans and owls were very used during fashion weeks so you better start looking for your perfect item... also could be used as dresses, purses... even boots! How would you dare to use them? Either high boots or very thight socks, this trend is perfect for those short skirts and dresses, so you can still use them even with the low temperatures.. who said you can only show leg in summer?. Obviously the main color is black, but you can look for them also in grays or navy blue. If you already started looking for a new coat for the winter, you have to make sure it's pink. Defenitely was one of the principal items in the catwalks. The bigger the better! The warmest of the trends. 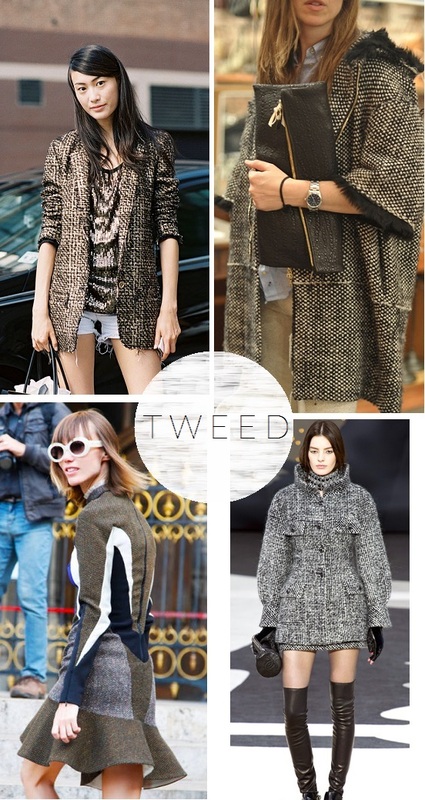 mohair sweaters will be very trendy, even thoug you think it's more like an item for your grandma. Use them with statement neclace, add them up with some sequins and relax them with boyfriend jeans!! When I see this trend I immediatly think about the uniform I had for school as a child. This is one of those trends that retruns every 10 years or so, but with different cuts and ways to wear them. Be sure to really balance the use of one tartan item with the rest of the outfit.. You decide how much you want to take advantage of this trend... but make sure you have at least a scarf with this print. 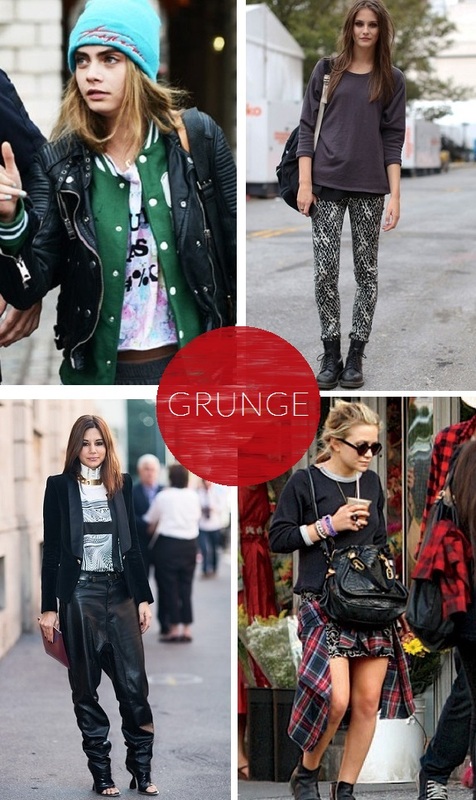 This trend started since last fall and winter, so you can still use the sweaters or skirts that you bought. This trend is not as flamboyant as the tartan trend, so you can use it more without looking bad. 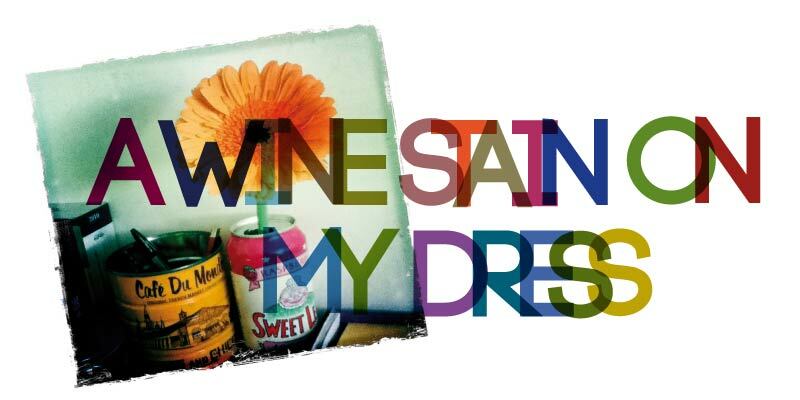 Jackets, coats, swaters, skirts, dresses... you name it! This is the funniest trends because it gives the opportunity to take out of the closet your Disneyland sweatshirts, cartoon shirts, and even that funny sweater that you grandma gave you years ago and you swore you would never use it... Be sure to balance the use of this prints with more basic items, at least you have an impeccable taste of fashion and dare to make it crazier. The pink coats are such a pretty trend! Also, I loooove navy for fall! that navy peplum top is so perfect!